Are you ready to feel the heat? 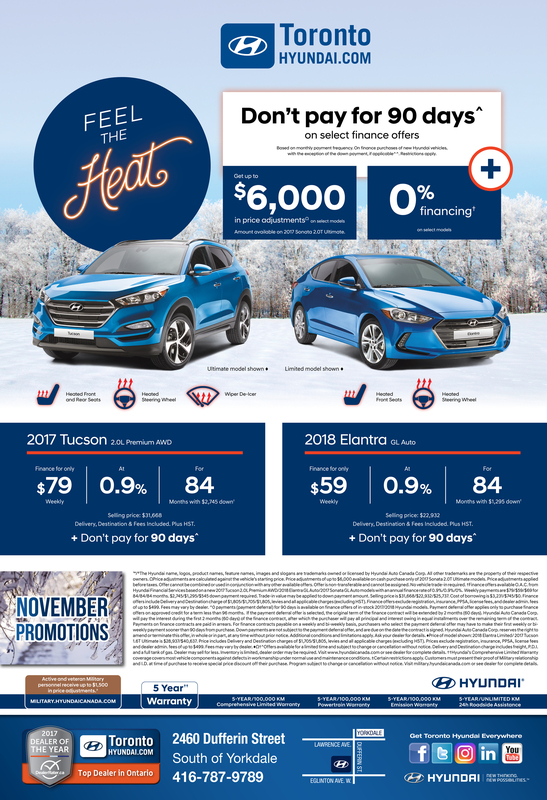 Get all the heated features you want today at Toronto Hyundai! Call us at (416) 787-9789 or fill out this form to book your test drive.